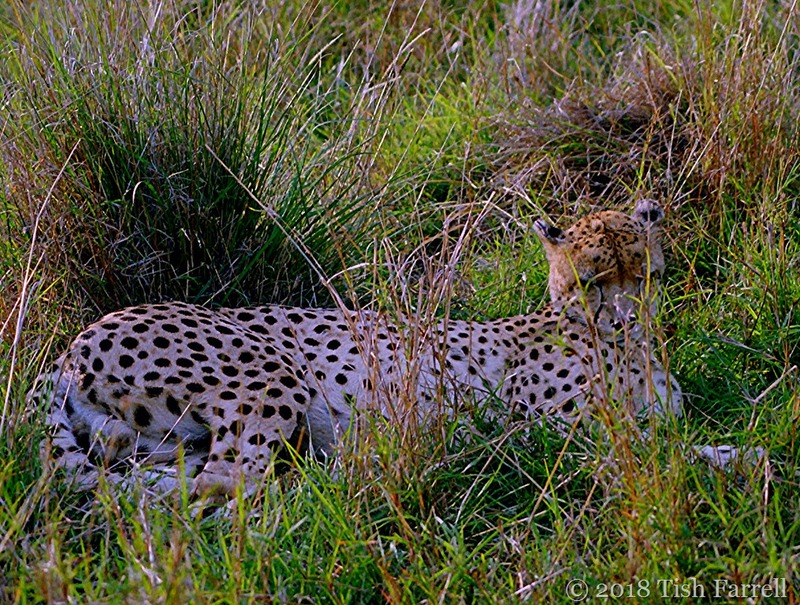 Posted on April 8, 2018 by Tish Farrell	This entry was posted in Africa, Travel and tagged #OneWordSunday, big cats, cheetah, lion, Maasai Mara, Tish Farrell Writer. Bookmark the permalink. Oh, brilliant! They look quite friendLy, like that! Cheetahs are pretty nice. They are apparently fairly easily tamed, and tend to behave more like dogs than cats. Cheetahs are especially lovely. Not known to harm humans. Looking so peaceful! Great photos, Tish! Stunning captures! 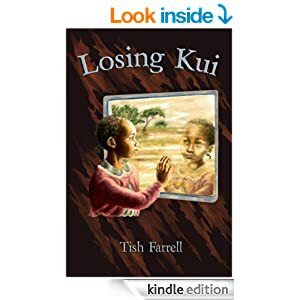 What an adventure, thank you so much for sharing with us, Tish. Glad you like my big cats, Amy. They didn’t give a hoot about being watched at close quarters. 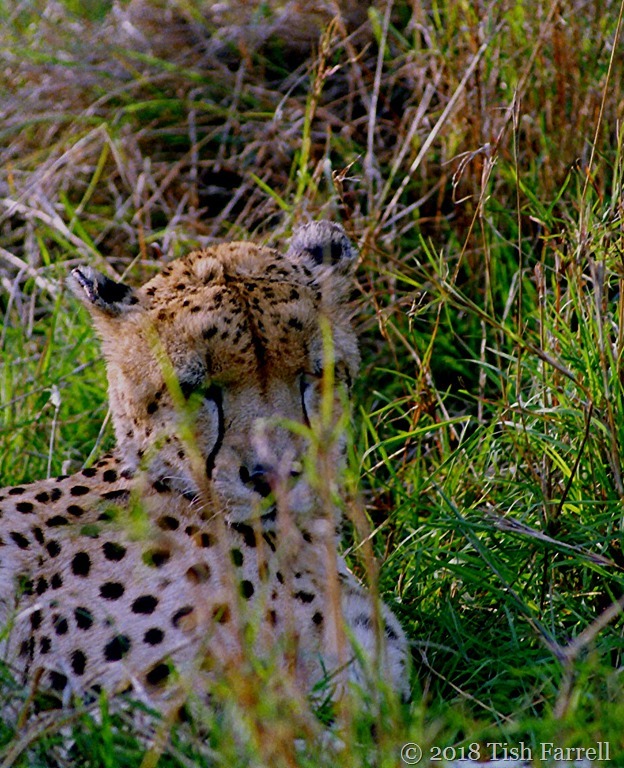 Cheetahs are so lovely with those ‘tears’ on their faces. These look like fantastic cats. Beautiful and strong. I wouldn’t bother them when they were sleeping, but I’d love to get to know them, and spend some time together. They are beautiful, aren’t they. Sometimes it almost seems as if their sleep is very “forced”, as if they hope that if they keep their eyes tightly shut you would have disappeared by the time they open them again! I know exactly what you mean, Dries. I love that last one, such power relaxed. 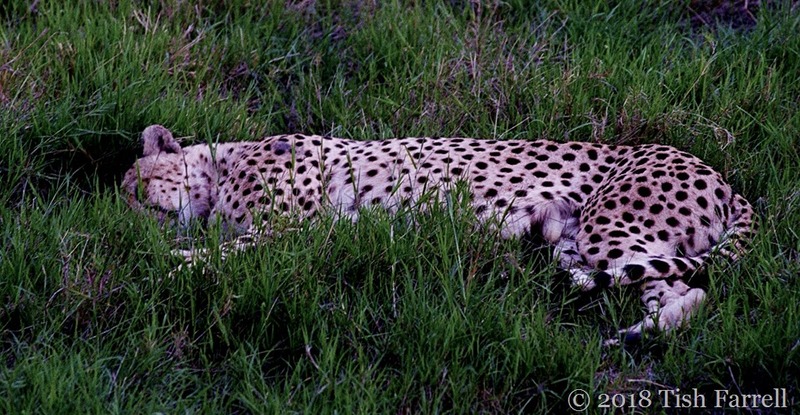 I would love to have seen a wild cheetah!